The Department of Administrative and Financial Services Office of Marijuana Policy today released a preliminary draft of the Adult Use Marijuana Rules. The preliminary draft includes comprehensive provisions on business licenses for marijuana establishments, which include cultivation, testing, and products manufacturing facilities, and marijuana stores. In addition to licensing provisions, the draft addresses general compliance, advertising, product safety, packaging and labeling, and enforcement. Posted on April 23, 2019 by Juliet Browne and tagged marijuana Department of Administration and Financial Services Office of Marijuana Policy Adult Use Marijuana Rules Adult Use Maine Administration Procedures Act. After deliberating for a year and a half in Ross v. Acadian Seaplants, the Maine Supreme Judicial Court has unanimously held that rockweed, a type of seaweed that grows on rocks in the intertidal area all over the North Atlantic, is owned by the intertidal property owner, not the public. The Ross brothers and other coastal property owners, represented by Verrill Dana, brought the lawsuit to help protect this ecologically vital rockweed from an escalating commercial harvest. Ken Ross, a retired teacher, and Carl Ross, a retired commercial electrician, were born and raised in Calais, Maine. Their modest coastal property on Cobscook Bay in Washington County was bought by their grandparents in 1900. Posted on April 8, 2019 by Gordon Smith and tagged Environment Rockweed Maine Seaweed. After a year full of changes for employers paired with a new governor in Maine, Verrill Dana will reflect on recent legal developments in labor and employment law and what the new year might bring during its 2019 Annual Employment Law Update. The full-day conference will take place on Thursday, January 31 at The Westin Harborview Hotel in Portland. Posted on January 22, 2019 by Administrator and tagged labor and employment Form I-9 Human Resources OSHA Sexual Harassment USERRA employee benefits. You might assume that if an endangered species is nowhere to be found on your property, you can rest easy. “No,” said the U.S. 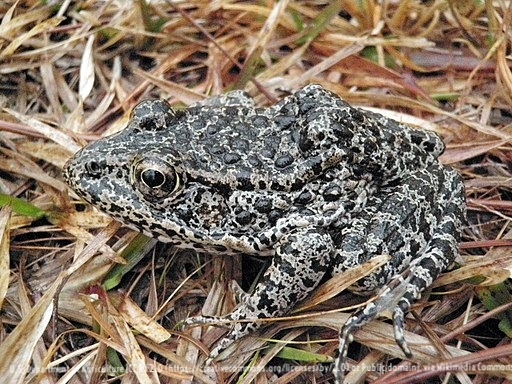 Fish and Wildlife Service, which decided in 2012 that if your land might be a good place for the Dusky Gopher frog to live, you might be subject to development restrictions under the Federal Endangered Species Act. Posted on December 4, 2018 by Scott Anderson and tagged Endangered Species Act U.S. Fish and Wildlife Service U.S. Supreme Court. Most industry professionals are aware that a revised set of California Proposition 65 or “Prop. 65” regulations will take effect at the end of the month on August 30, 2018. Prop. 65 is a so-called right-to-know statute that, among other things, requires manufacturers and retailers to provide any California consumer with a “clear and reasonable” warning prior to exposure to a chemical identified on a list developed and maintained by a California agency. The revised Prop. 65 regulations pertain to the standard for providing consumers a “clear and reasonable” warning. 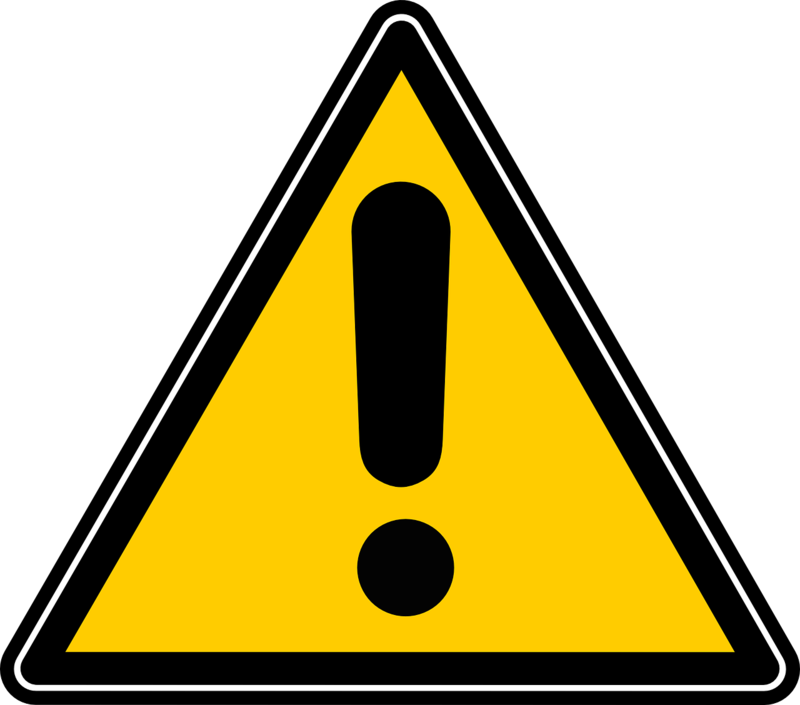 The revised regulations can be found here and require warnings containing a greater level of specificity. Posted on August 7, 2018 by Mat Todaro and tagged Chemical Regulation California Law Labeling Chemicals Hazardous Chemicals Label Requirements Supply Chains.